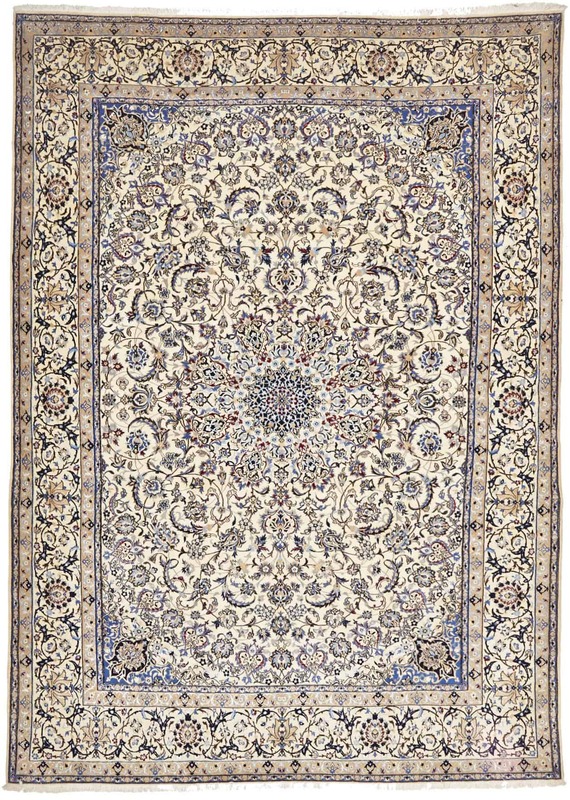 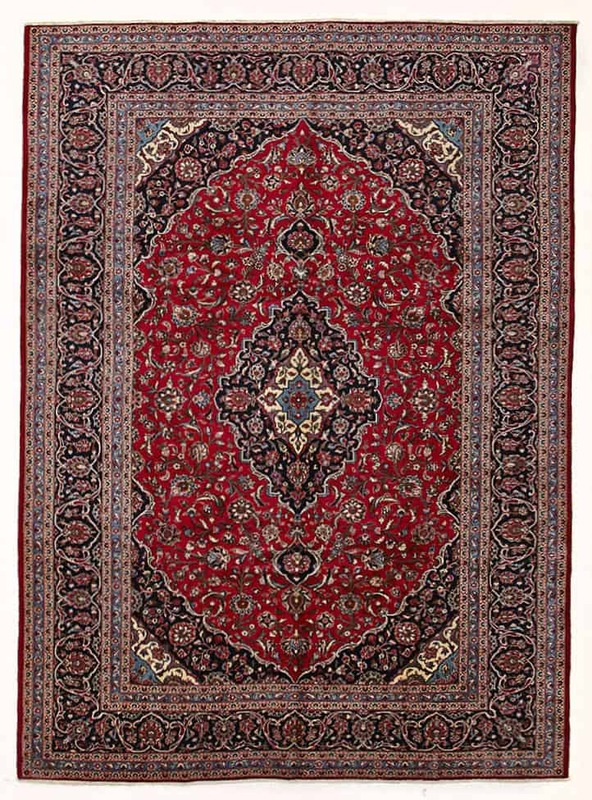 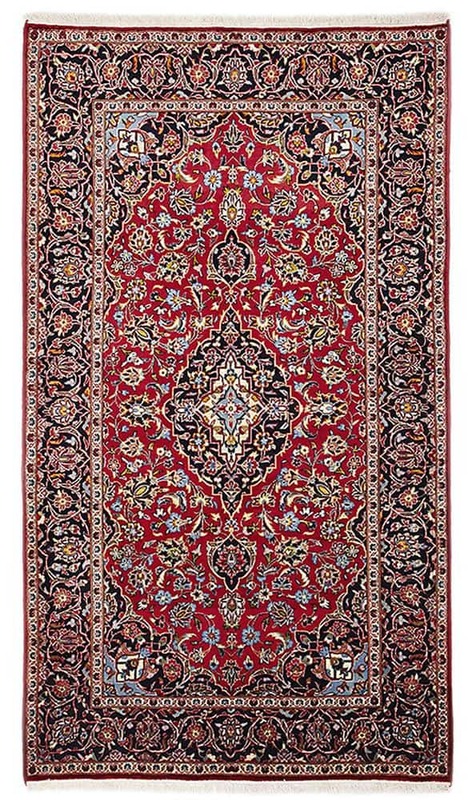 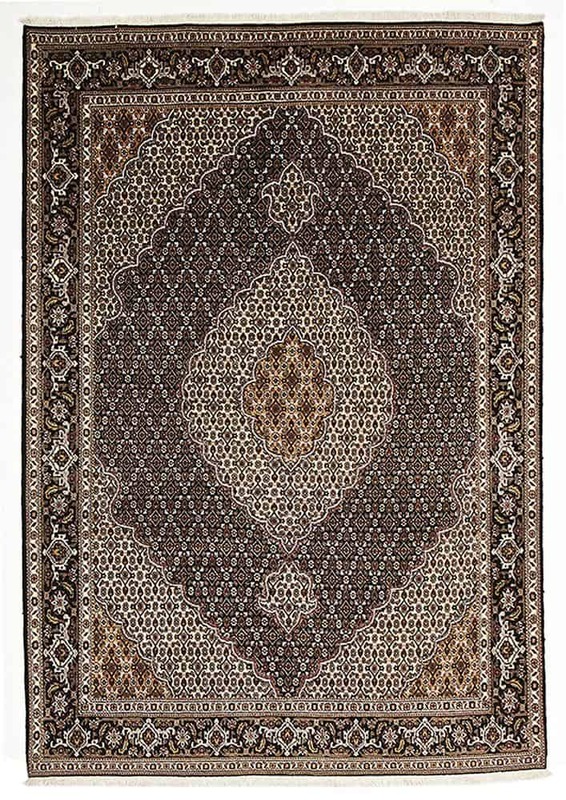 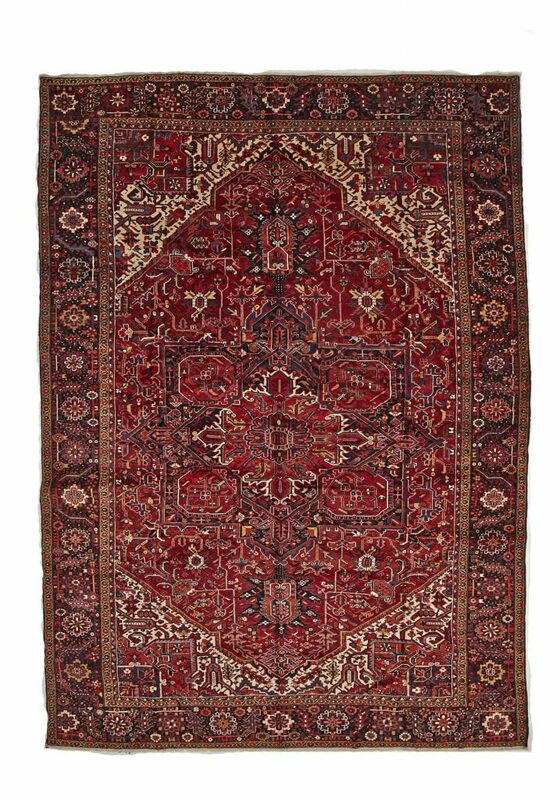 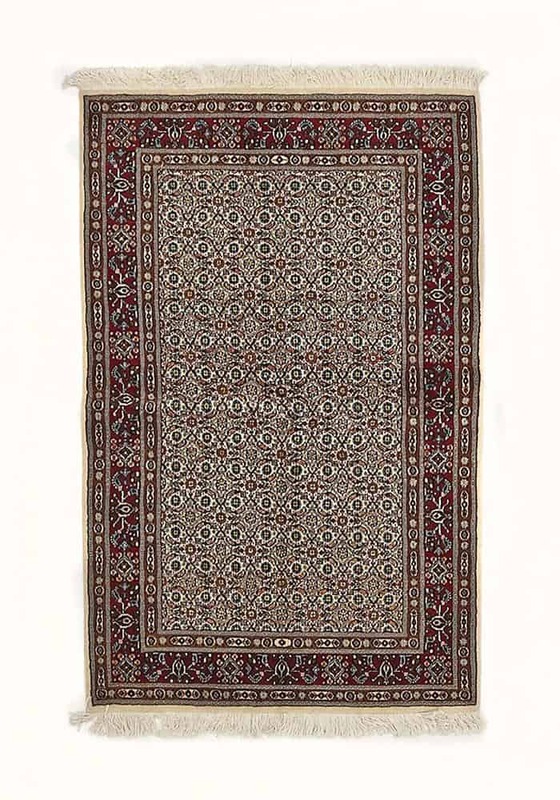 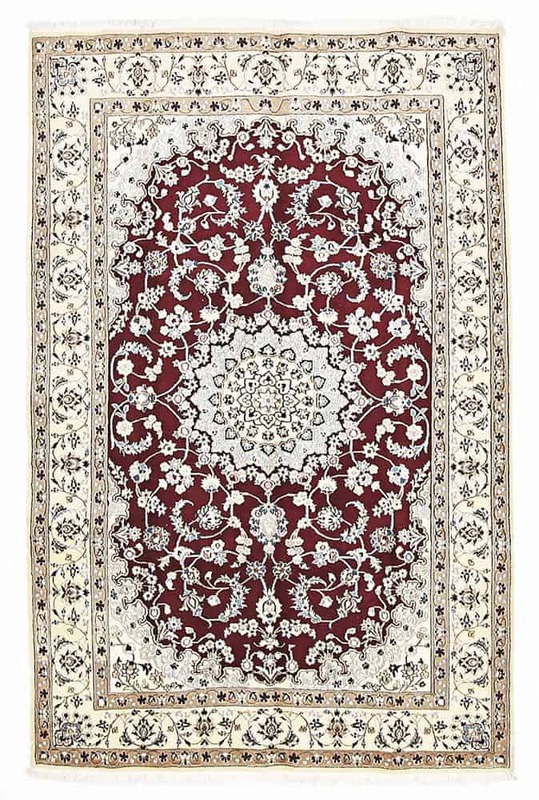 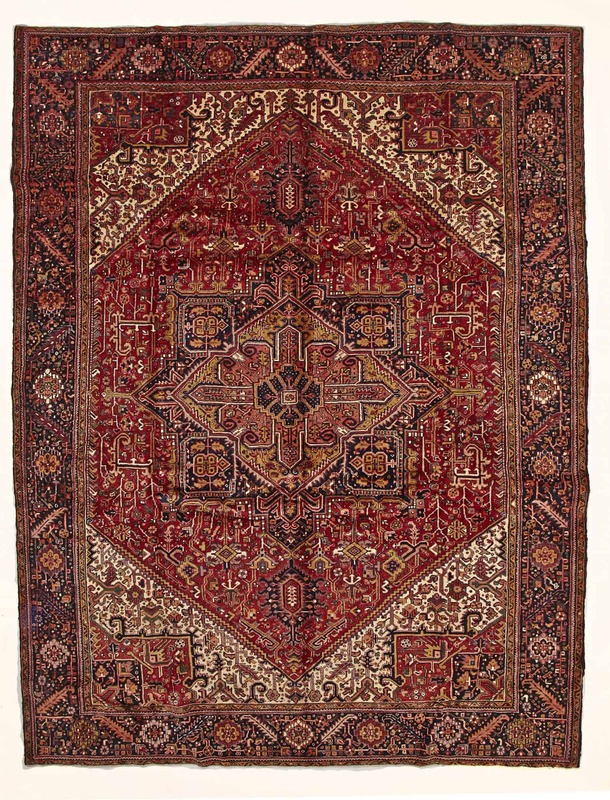 Add beauty to any floor with a stunning Hand Knotted Persian rug from this collection that features beautifully detailed patterns and rich colours skilfully hand woven with the same techniques which have been used for centuries to create these individual works of art. 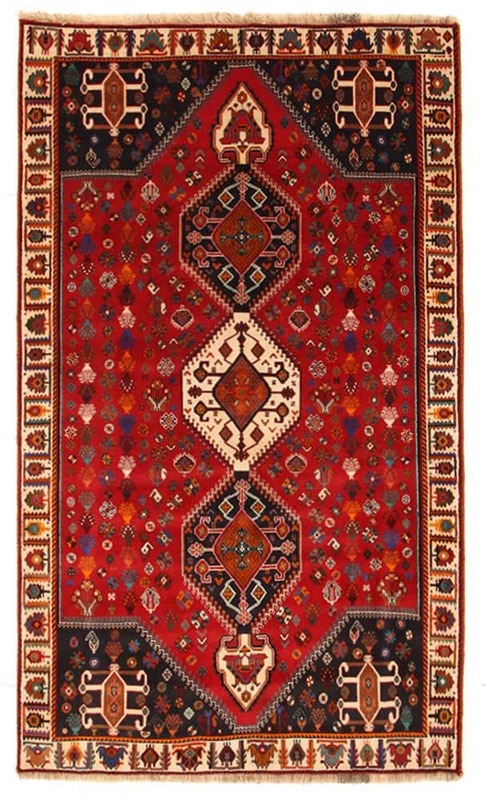 The timeless patterns are beautifully executed and presented in vivid, crisp colours. 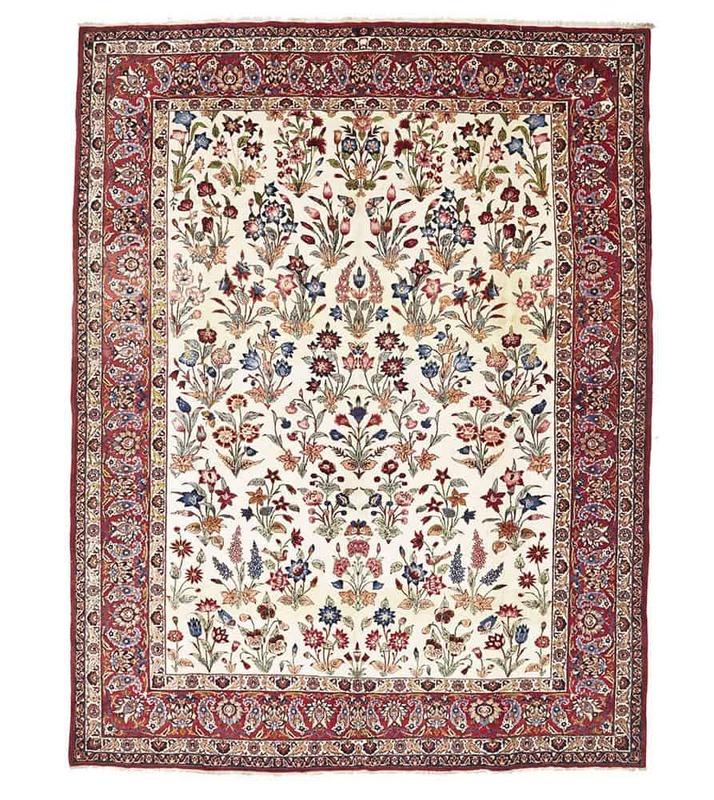 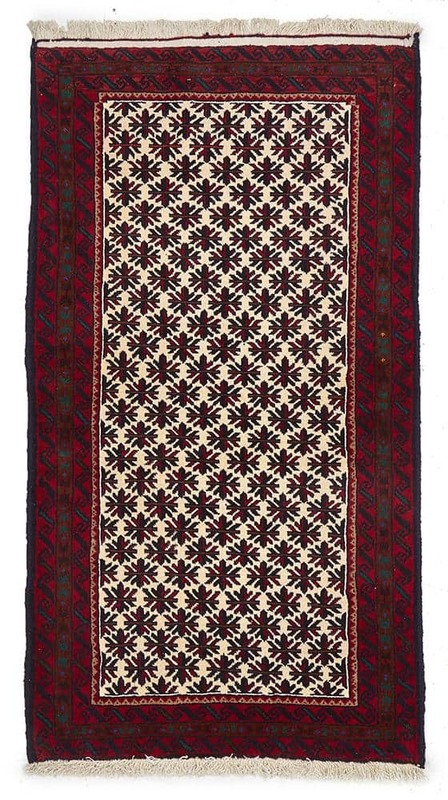 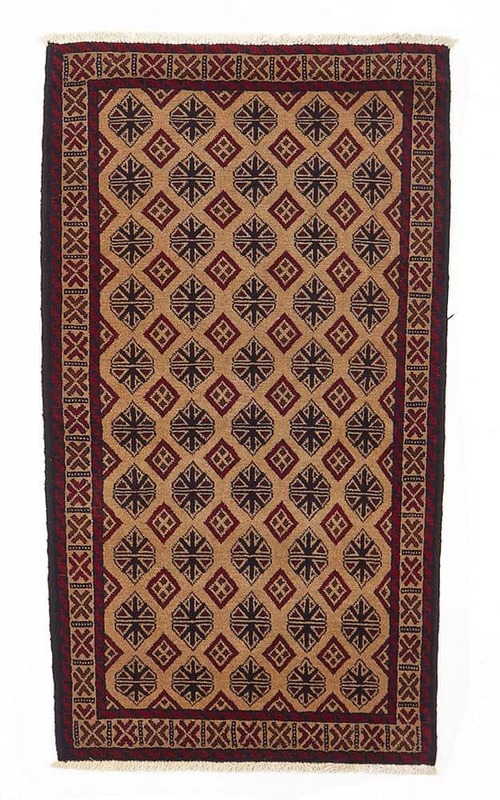 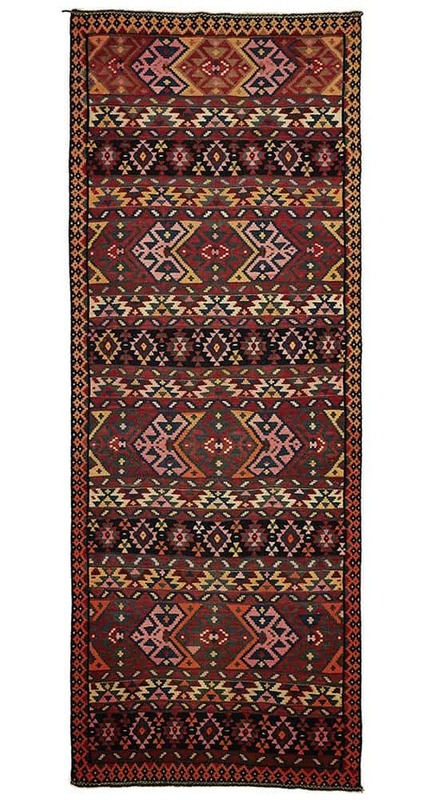 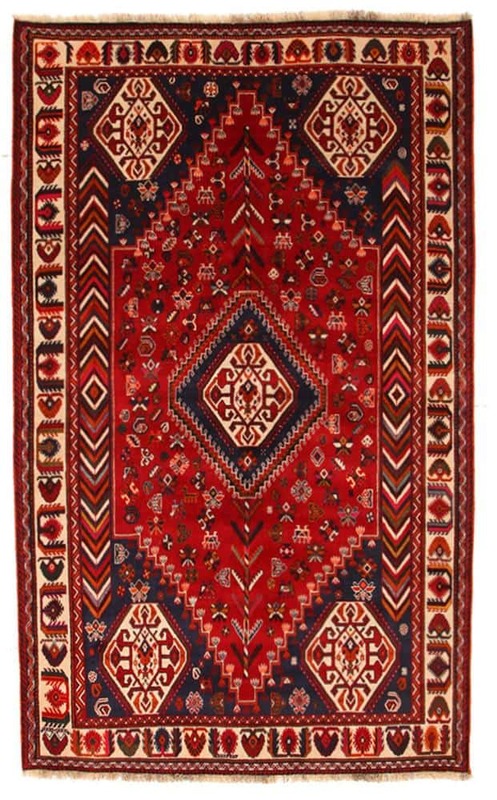 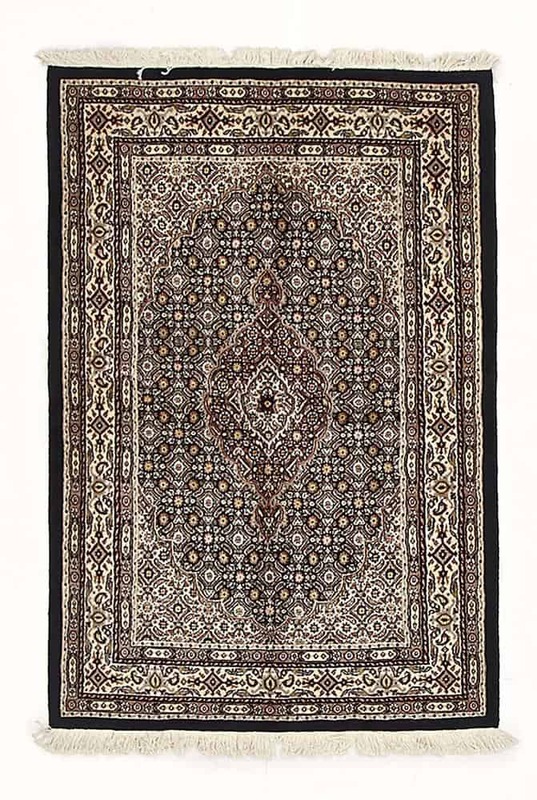 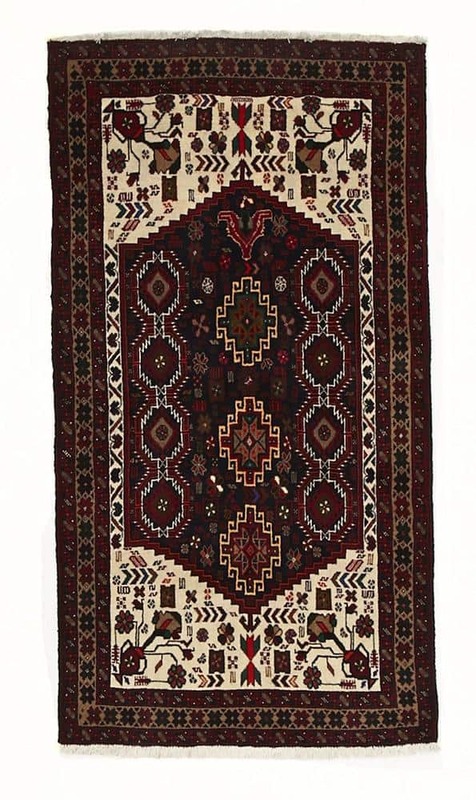 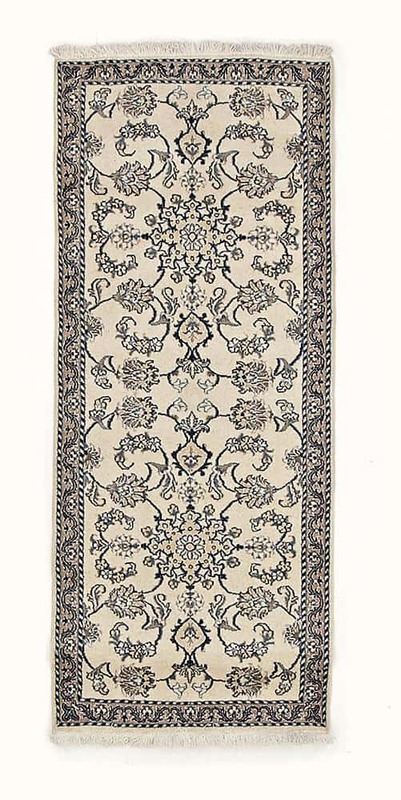 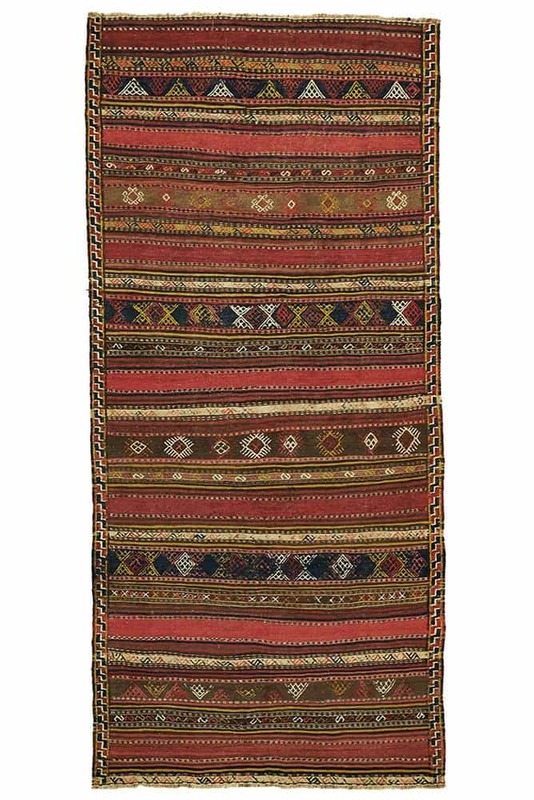 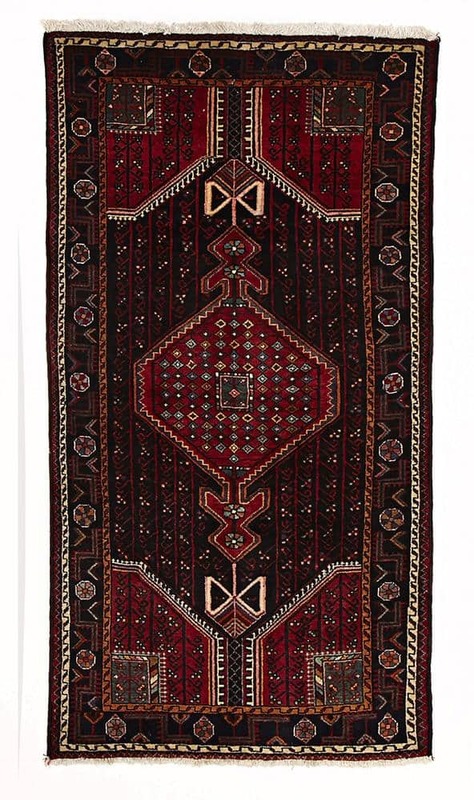 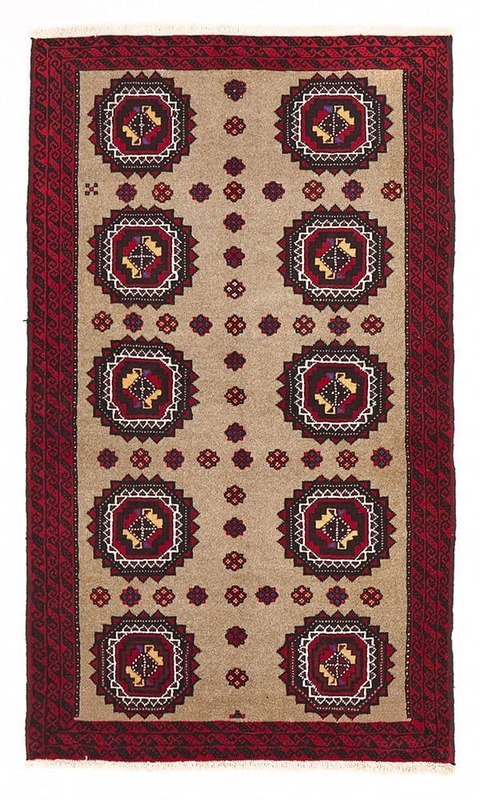 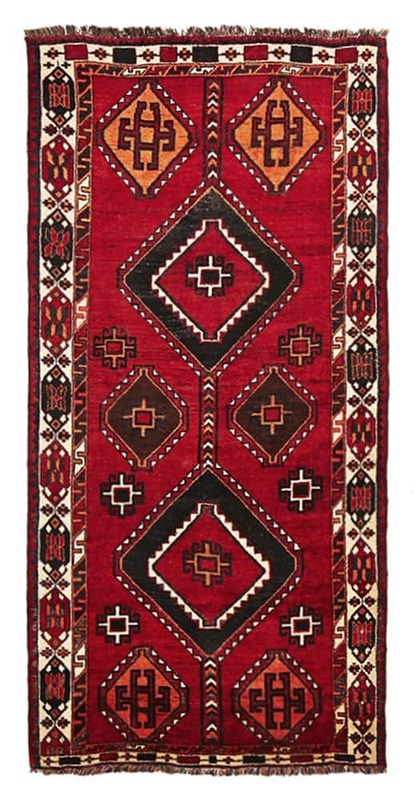 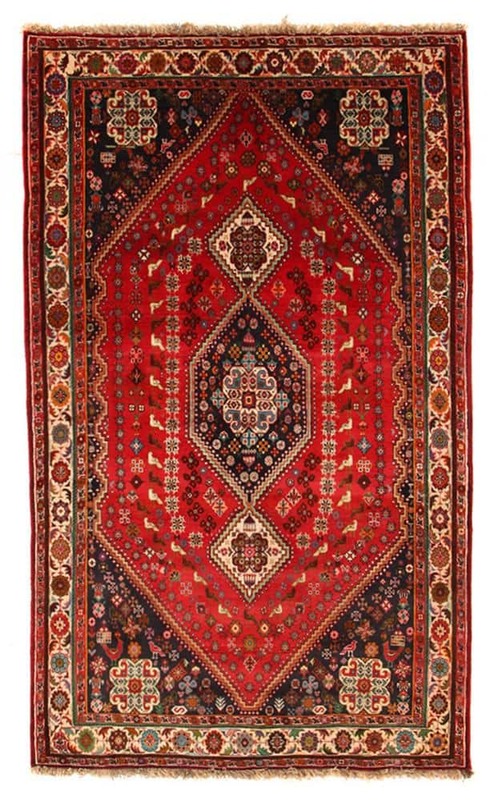 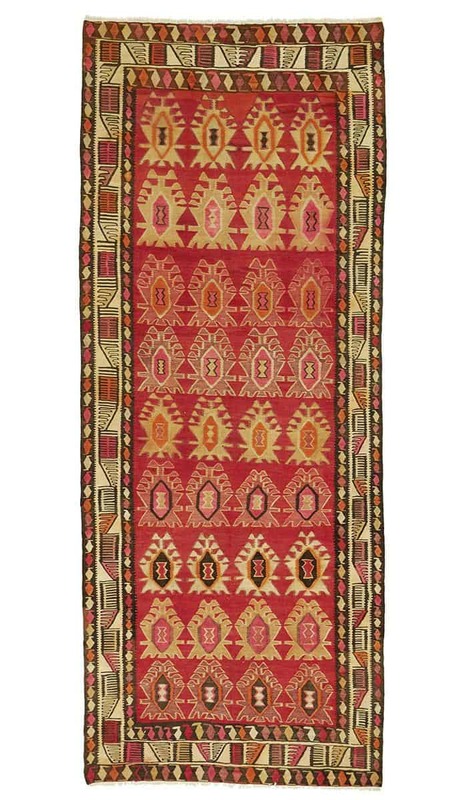 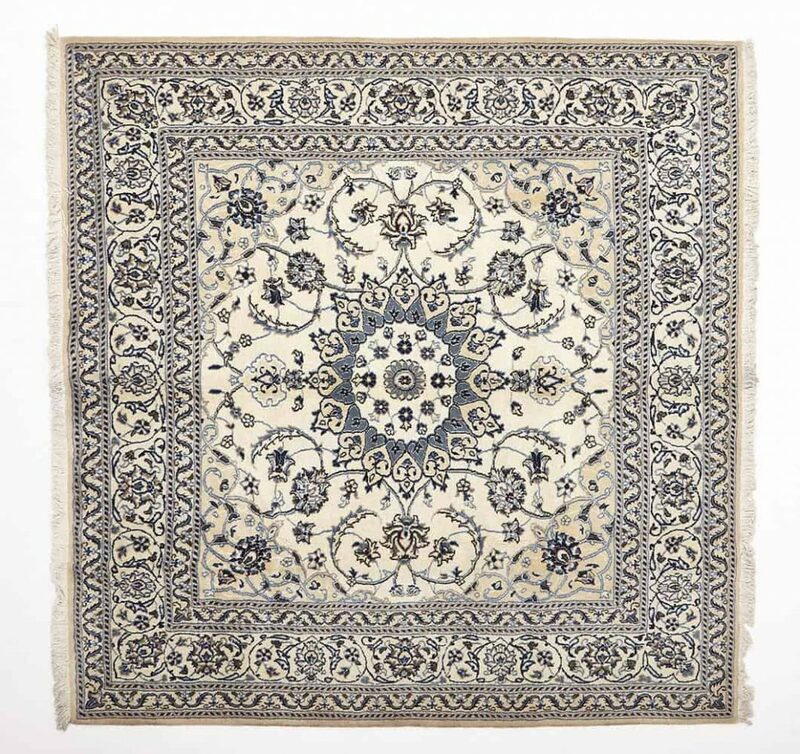 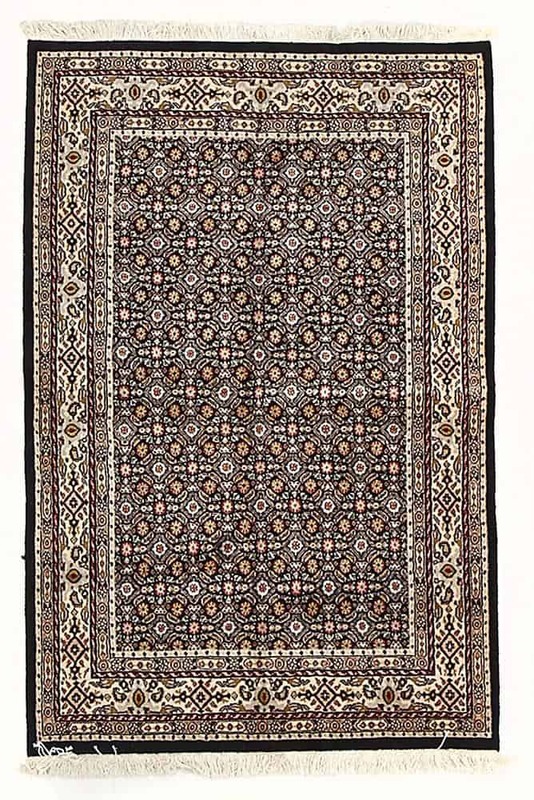 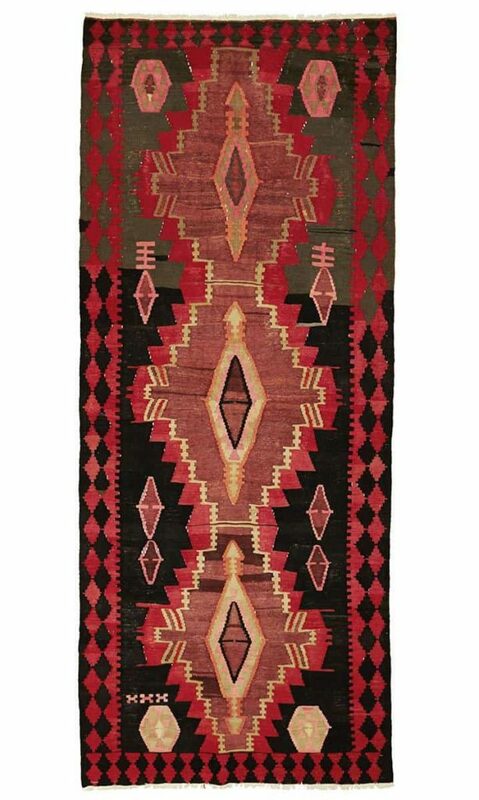 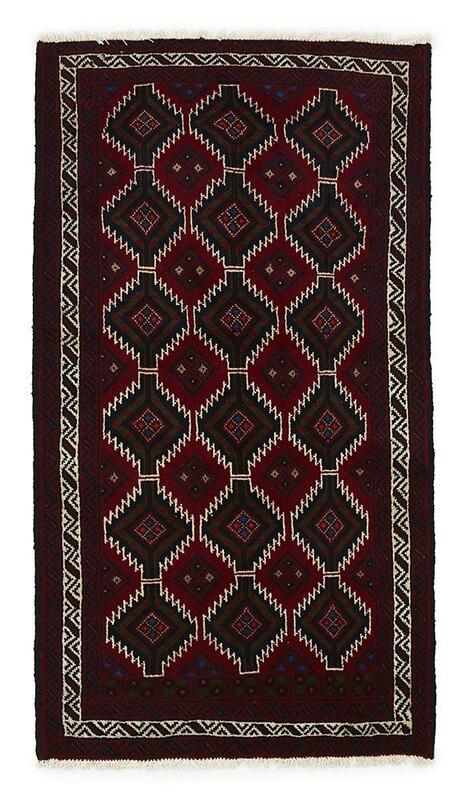 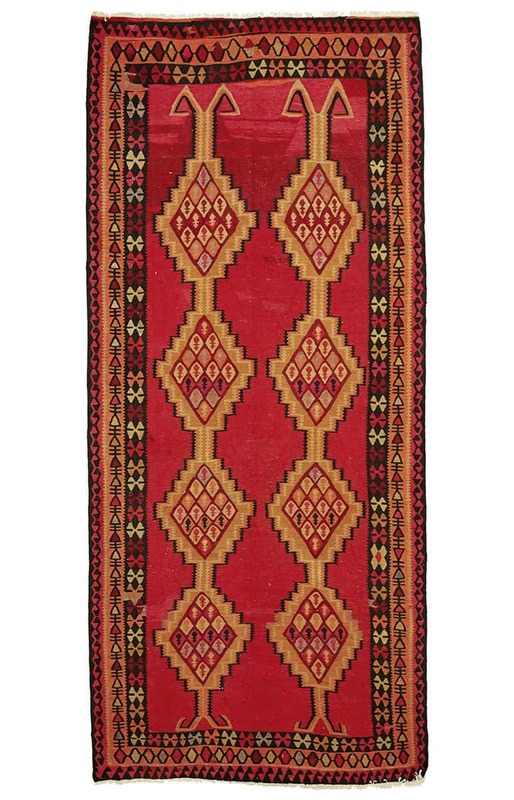 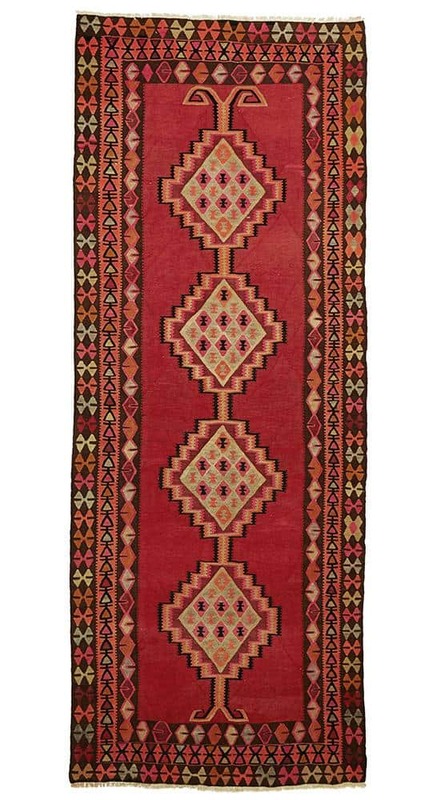 Each rug is lovingly hand knotted in wool giving a durable, easy to clean pile which feels wonderful underfoot. 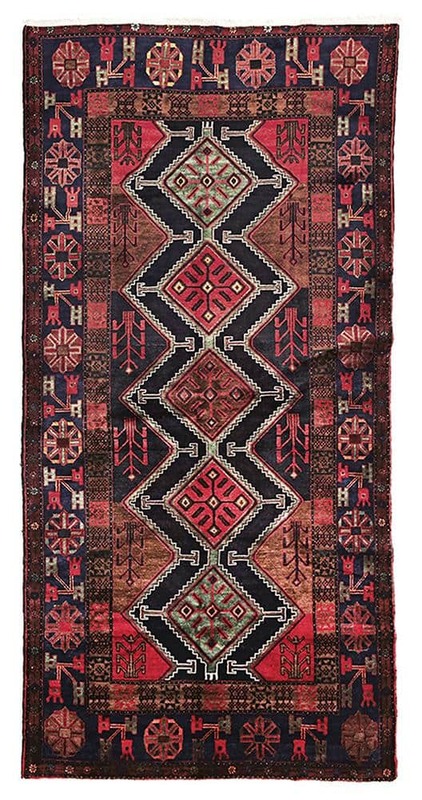 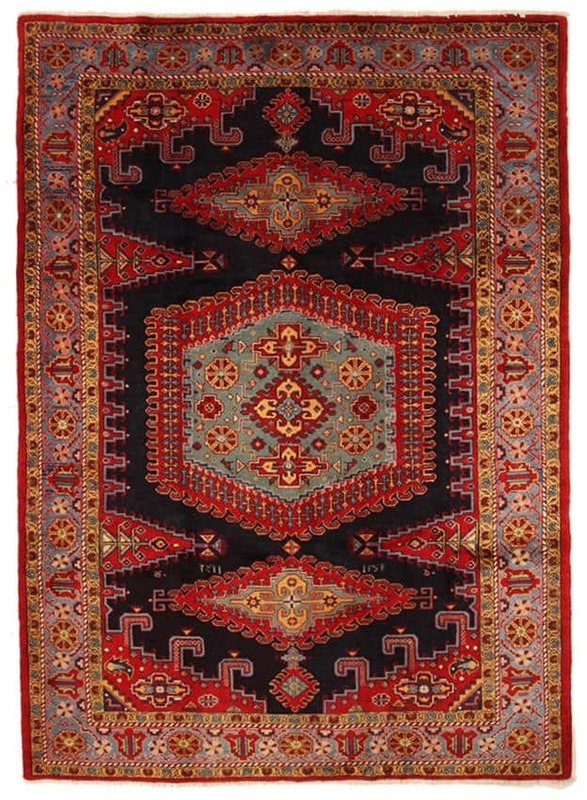 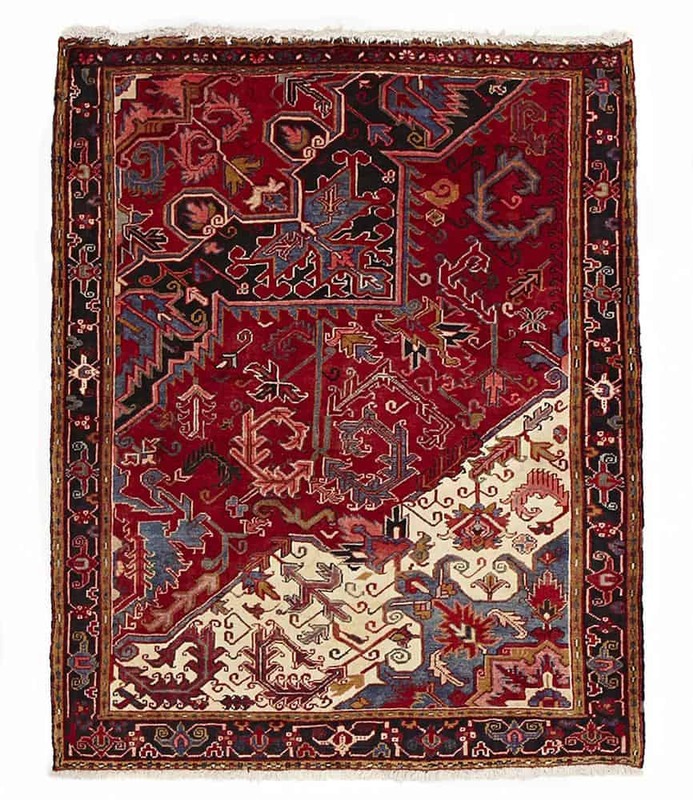 Each Authentic Hand woven Persian rug in this collection is a unique treasure aging between 10 and 50 years, exhibiting its own distinctive colours, hues and variations making no two pieces the same. 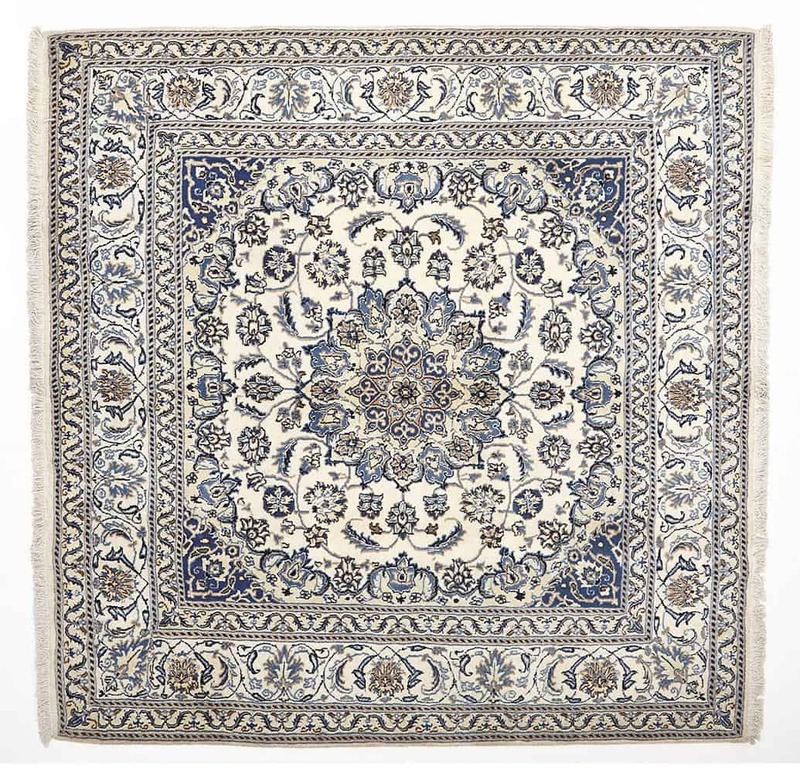 Ideal for bedrooms, dining rooms or living rooms.